We specialize in residential service and repair, portable and standby generator installations . 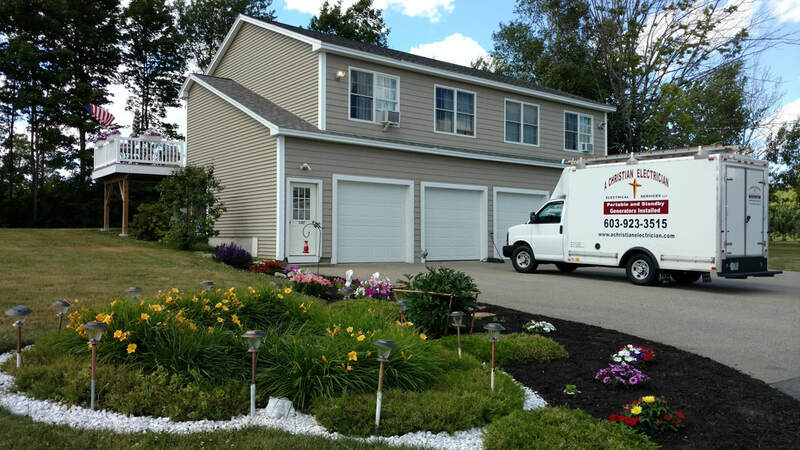 Servicing New Hampshire , Eastern Massachusetts and Southern Maine with pride honesty and Integrity ! We want to be your Electrician !